Kals and its surrounding neighbourhoods provide a lot of other activities and we can guarantee that you will never get bored. 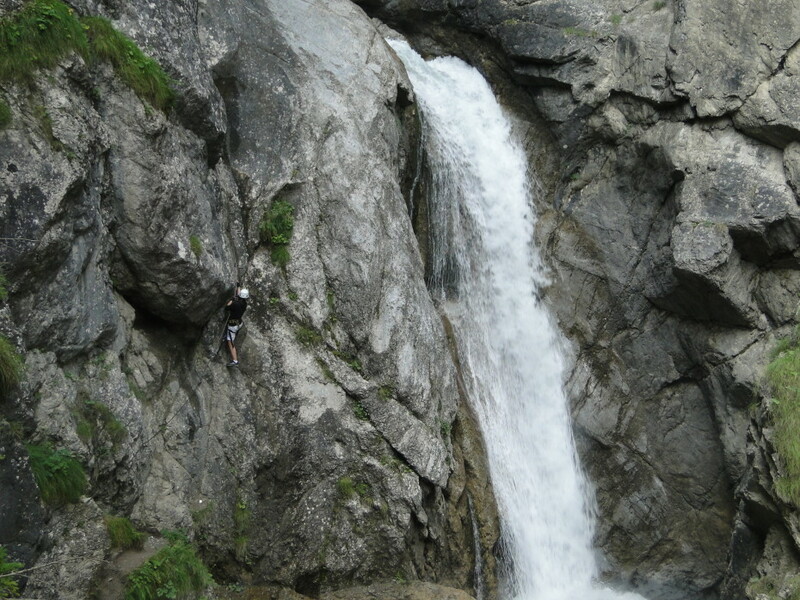 Galitzenklam pass – A beautiful trip or exciting experience for amateur mountain climbers. Ferata for brave sportsmen who like challenges. It has a mountain path secured with rope and iron sticks to step on. Very exciting for everyone with adventure spirit. Sightseeing flights – Thanks to the small airport in Lienz there is an opportunity to attend sightseeing flights by helicopter, light aircraft or balloon. You can enjoy even more close-up mountain views.